Traveling can be stressful at times and the little time you spend away from home may be unwelcome. This is the reason why a good hotel can make the difference between a great trip or a total flop. If you have a trip coming up or a retreat away from the office, you need to find a hotel that fits all your needs. Whether you want a spa to relax in at the end of the day, or breakfast to set you up in the morning, a hotel with such facilities can help make your trip successful. 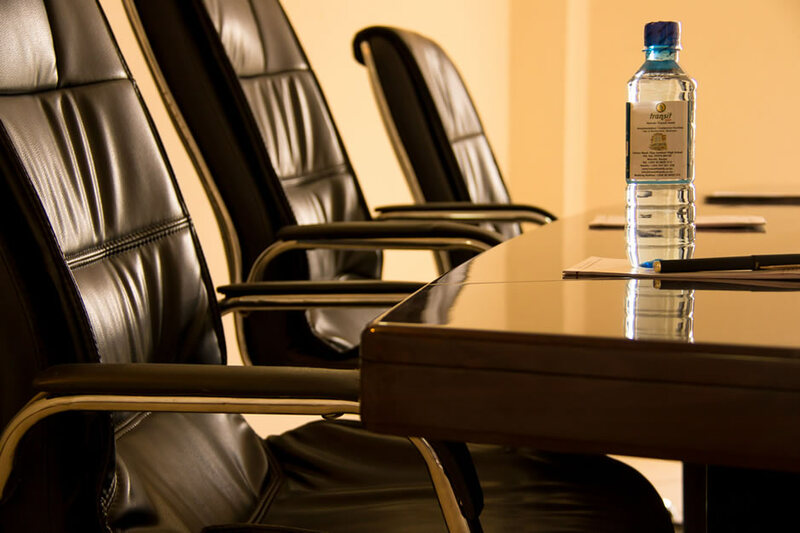 The first facility that a good hotel can offer is a conference room. Many guests book into hotels for meetings or to attend conferences/seminars. Hotels with huge conference spaces, and interior décor are likely to impress guests and leave a great first impression. 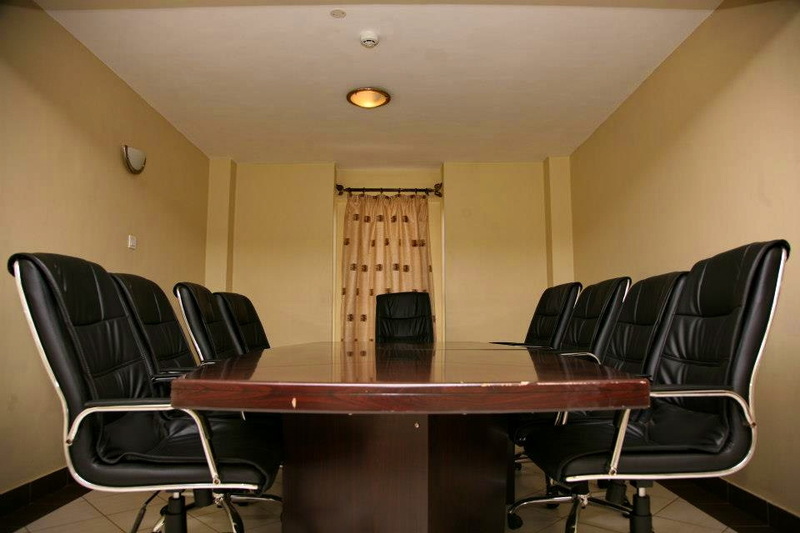 The conference room needs to be a multi purpose one that can be used for breakfast meetings, luncheons, training seminars, or exhibitions. A lot of people today are health conscious and are keen to exercise. A person who exercises daily will not want to break this cycle when they are on the road, therefore, every hotel must provide a recreation centre where a visitor can still continue their daily work-out routines. A good hotel must provide a room with a variety of equipment in good condition. If the hotel does not have such facilities, at least they should be in close proximity to a place that offers such services to refer their guests. Not everyone is into exercising in a gym, some people prefer relaxing in a pool or a Jacuzzi. Be sure to provide such facilities. What is a hotel room without comfort? When someone books a hotel room, they expect it to be a home away from. This means it has to be comfortable. At the end of the day, this hotel room serves a very basic need; a place to lay your head. The bed must therefore be comfortable, the bedding clean, and the room well maintained. The hotel must also give the guest room to choose pillows and/or blankets if need be. 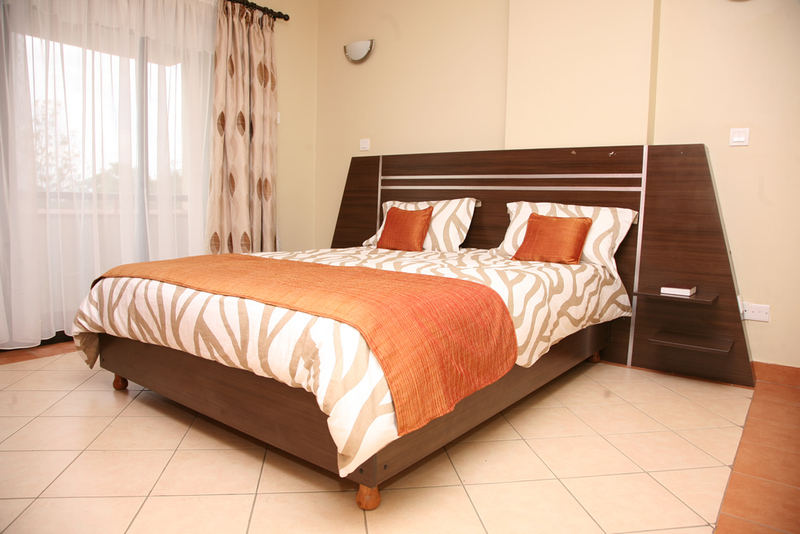 After all, the main agenda of the hotel is to provide comfort to the guest. We are living in the days where everyone has a need to stay connected all the time. Offering free Wi-Fi for your guests has become a need more than a luxury. Business travelers, for instance, need to constantly check their work email, stay in touch with family and update their friends. Their travelers also need to keep in touch at all times. Having an internet connection in your hotel ensures your guests do not feel out of touch when away from home, and your guests will actually thank you for it. Safety measures have become a necessity and potential guests will always look out for reviews regarding the safety standards of your hotel. This is because a hotel basically functions as a home away from home for a majority if not all visitors. Many hotels now provide personalized safety measures for different guest profiles such as women, children and the elderly. 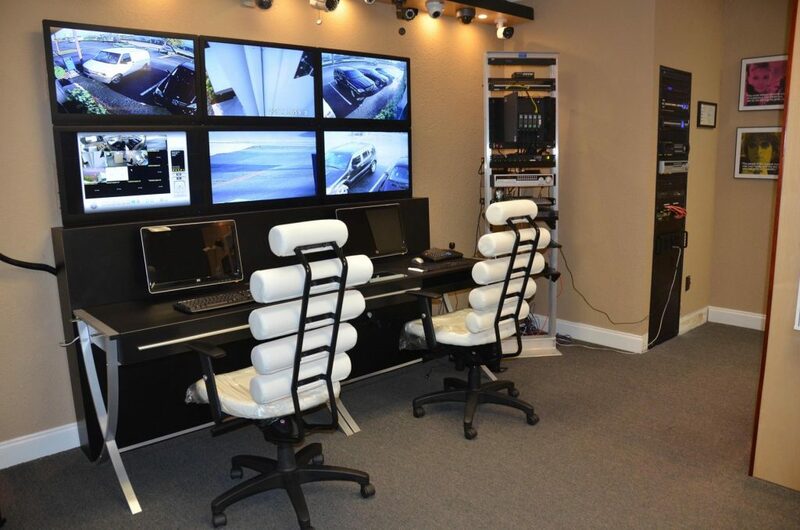 Guests value security and so hotel managers must ensure security measures are put into place. Above all else, a guest expects a warm welcome, friendly face, attentive service and heartfelt gratitude. It does not matter what caliber the hotel is in, whether 5-star or a budget hotel, they expect great services from the attendant(s).